Welcome to Seagrove Beach, Florida! 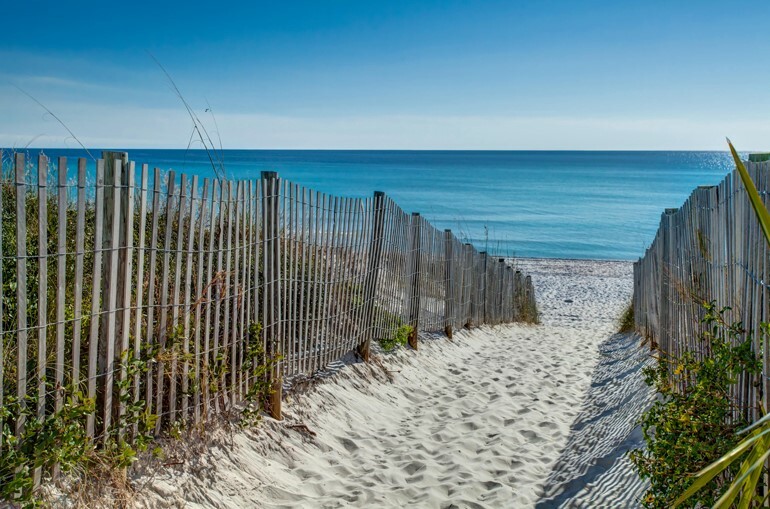 Located on Northwest Florida’s Emerald Coast, Seagrove Beach is a beautiful area named for its surrounding thick grove of windswept pine trees. This small beach town has grown in the past few years, but it has maintained a beautiful way of life between the blue waters of the Gulf of Mexico and a State Forest. Life at the beach is always associated with a laid-back attitude and that’s exactly what you’ll find in Seagrove Beach. 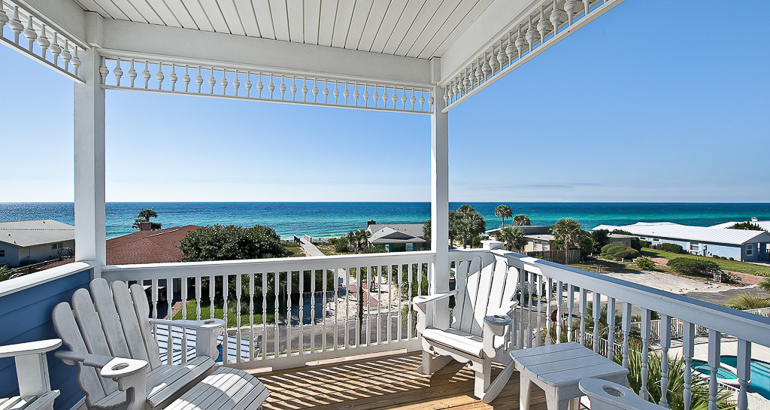 This area is well known for having a more affordable set of properties available along 30A. This means you can enjoy the quiet and peaceful life that Seagrove Beach has to offer without breaking the bank. 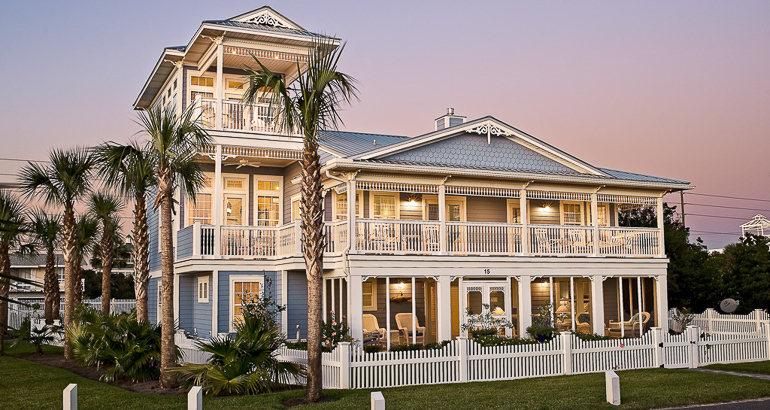 In Seagrove Beach, you will find a mix of newer cottages and older beach homesteads that reflect their Floridian surroundings, whether they are located directly on the beach or only a short bike ride away. There are also several condos available in this community. Now is the perfect time to purchase a home in Seagrove Beach. One of the many home ownership perks of Seagrove is that there are several homes available for those homebuyers who do not want to pay an HOA fee. In close proximity to three state parks, Seagrove Beach is the outdoor aficionado’s dream. Below are a few of the parks adjacent to, or a short drive away from Seagrove. Deer Lake State Park: The highlight of Deer Lake State Park is the coastal dune lake located within it. You can observe many species of rare plants, such as the Gulf Coast lupin and Curtiss’ sand grass. Take a walk along the boardwalk across the dunes to go on a picnic, swim, or fish. Eden Gardens State Park: At Eden Gardens State Park, explore a beautiful two-story Wesley house that features elegant white columns and a large wrap-around porch. This home was purchased and renovated by Lois Maxon in 1963. Today, the house has the United States’ second largest known collection of Louis XVI furniture. After viewing the house, take a stroll around the grounds filled with moss-draped live oaks and ornamental gardens. Point Washington State Forest: This 15,000 acre forest is a nature lover’s paradise. It is home to a variety of interesting geological features, including sand hills, wet flatwoods, wet prairie, basin swamps, and cypress swamps. Bicyclists and hikers will love taking on and exploring the over 10 miles of trails in the forest. The route from Eastern Lake to Cassine Garden is one of the most popular. While in the forest, you might spot endangered species, such as the red woodpecker or a gopher tortoise. Seagrove Beach’s small community is the perfect place for people and families that truly want to get away from it all by living at the beach. In addition to the plethora of beach related activities, you can enjoy one of a kind shopping and dining experiences, biking along Scenic Highway 30A, or hiking and fishing at one of the nearby state parks. When you first step foot in Seagrove Beach, you’re sure to fall in love with this quiet and friendly small beach community and everything that it has to offer. In addition to the many activities located around town, you’re only a short drive away from other activities in the nearby popular tourist destinations like Destin, Panama City and Pensacola.